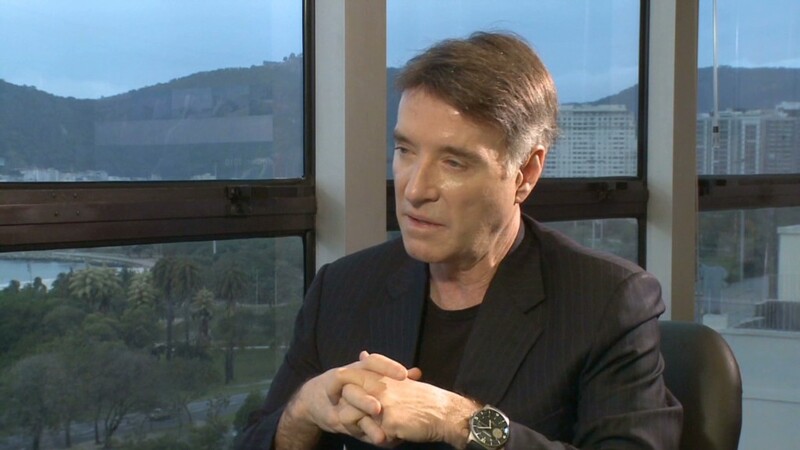 OGX founder Eike Batista was once considered Brazil's richest man with an estimated net worth in excess of $30 billion. 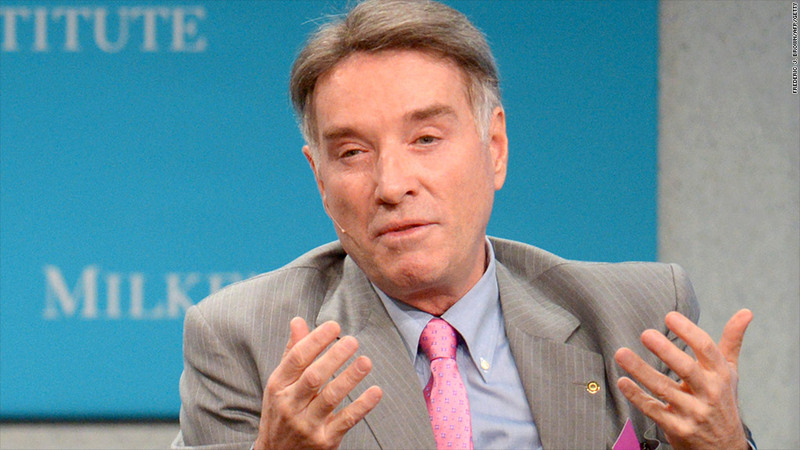 The empire of former billionaire Eike Batista, who once boasted he wanted to become the world's richest man, has officially fallen. Batista's oil and gas company, OGX (OGXPY), filed for bankruptcy protection Wednesday afternoon in Brazil after failing to reach an agreement with creditors to renegotiate part of its debt of roughly $5 billion. This comes after OGX failed to pay investors $45 million in bond interest payments that were due in early October. The filing is considered to be among the largest ever corporate defaults in Latin America, as the firm was overwhelmed by billions of dollars in debt and dwindling cash reserves. Batista once had an estimated net worth in excess of $30 billion. But he has seen his wealth shrink to less than $900 million, according to the latest Forbes estimates. OGX had been the crown jewel in Batista's group of interlinked companies. It was celebrated in Brazil after issuing promising reports about vast, untapped oil fields. But that gushing oil turned out to be a mere trickle. Shares in OGX have fallen by over 99% since their peak in 2009. OGX has been in the middle of a protracted legal fight with stakeholders from all sides. Earlier this week, the company released a document saying it expected to run out of cash by the end of the year. If the court accepts the bankruptcy request, OGX will have 60 days to draft a restructuring plan. Creditors, most of then bondholders outside of Brazil, then have another 30 days to review the plan and either support or reject it. Batista has been offloading assets this year. In July, he ceded control of power company MPX to German utility EON (EONC). In mid-October, he sold a controlling share in LLX (LLXLY) -- his logistics firm -- to U.S.-based EIG Global Energy Partners. -- CNN correspondent Shasta Darlington contributed to this report.